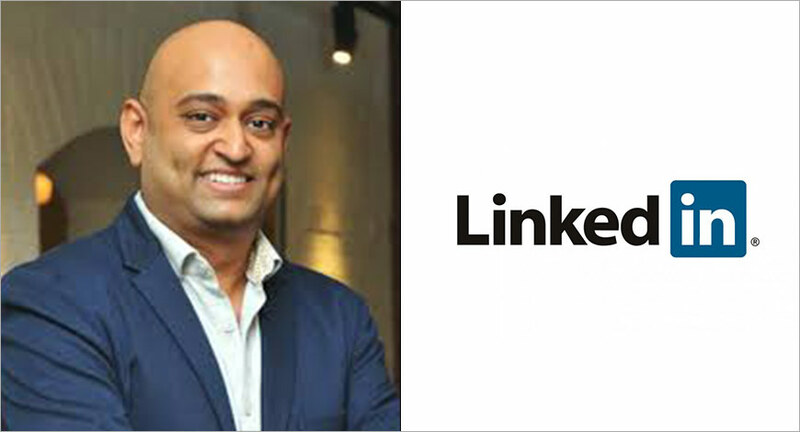 Professional networking platform, LinkedIn, has appointed Mahesh Narayanan as Country Manager for India. . He will report to Olivier Legrand, LinkedIn's Managing Director for the Asia Pacific (APAC) region and will join the company's Asia Pacific senior management team, LinkedIn said. Narayanan will begin his new responsibilities from January 7, 2019. Narayanan previously served as the India Managing Director for music and audio streaming service Saavn and led Google India's mobile advertising business from 2010-2013. Commenting on his appointment, Narayanan said, "I am grateful for the opportunity to further LinkedIn's vision and mission in an important market that is rapidly digitising,"
LinkedIn has over 590 million members globally and more than 53 million members in India.